During the die casting process of engineered components, small material defects are very challenging to avoid. Defects can include porosity of the component surface, bubbles and other incursion types. These manufacturing challenges can allow performance problems in operating conditions. In addition, surface finishing chemicals can become trapped inside these porosities, then flow during following post-processing. Regardless of whether the imperfections affect the part itself or not, there is always the risk of gases or fluids to escape through microscopic leak paths in the die cast part wall. The vacuum impregnation process can provide sealing, reduce moisture, reduce internal corrosion and enhance the integrity of the die cast wall that contains porosity sections. Ideally, this method utilizes two separate process tanks for projects with very high production volumes. The initial vacuum stage is performed fluid free; avoiding any interference possibilities with gases being released from the porous areas. Also, the moisture trapped within pores can be removed. By far, this impregnation method is the most comprehensive type – perfect for critical porosity needs. 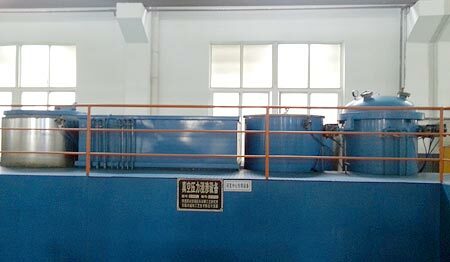 Better for mid-level production runs (tens of thousands), since Vacuum Pressure Impregnation only uses one process tank. First, the die cast parts are submerged in the sealant for a prolonged time. Then, a vacuum is applied to the submerged parts and finished by pressurization of the air. For projects with low production volumes, Vacuum Impregnation is the fastest and most cost conscious vacuum impregnation process because pressurization is not used. The sealant resin is introduced into the porosity at atmospheric pressure. 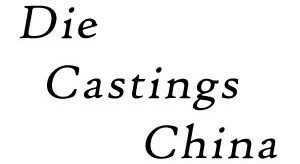 Regardless of which impregnation method is selected for your project with our die casting company in Asia, we will handle the removal of casting defects as efficiently as possible.